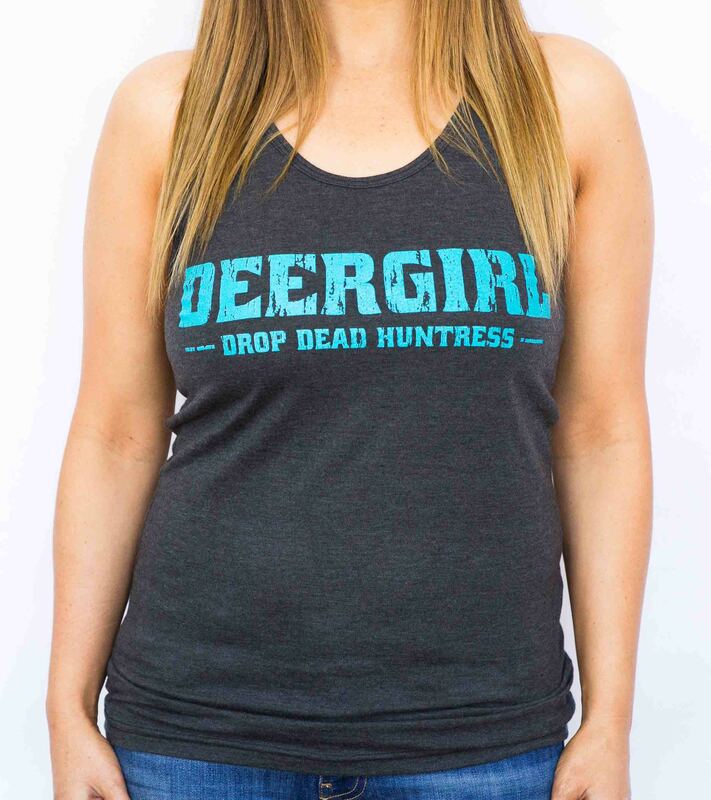 Subscribe to our mailing list and receive 20% off your first order! 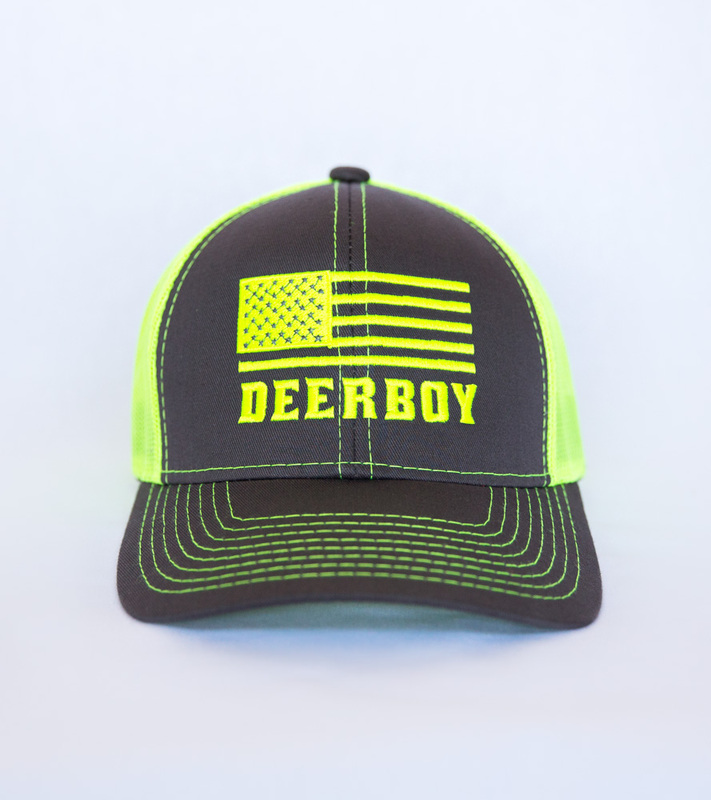 "I absolutely love it. 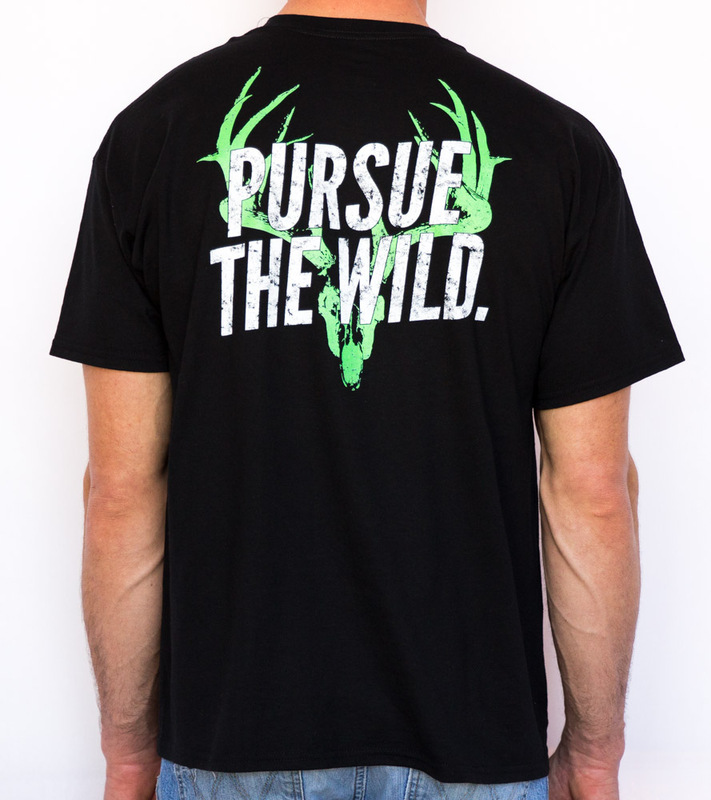 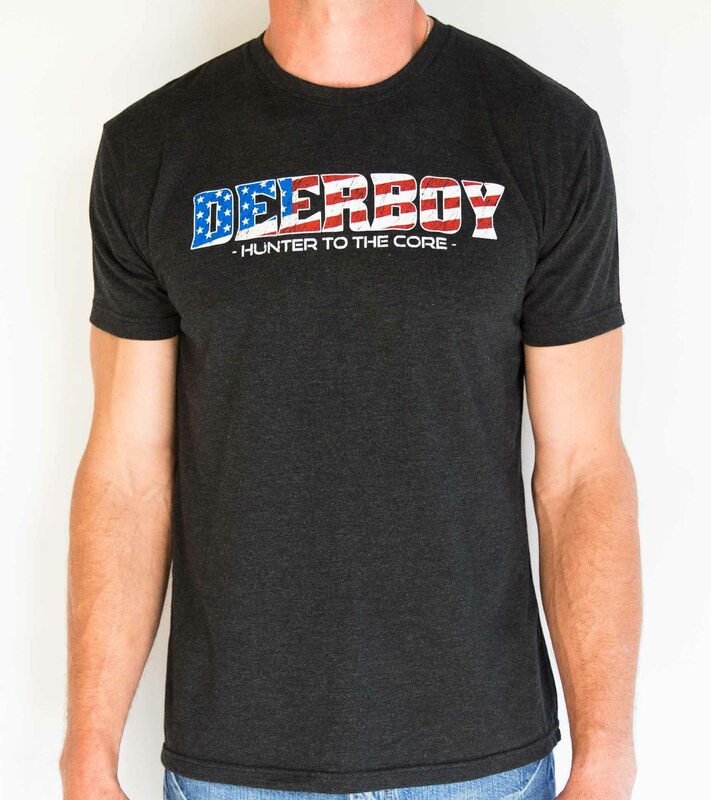 Finally a lifestyle and apparel line that appeals to so many of us who love our God, our country and of course chasing whitetail. 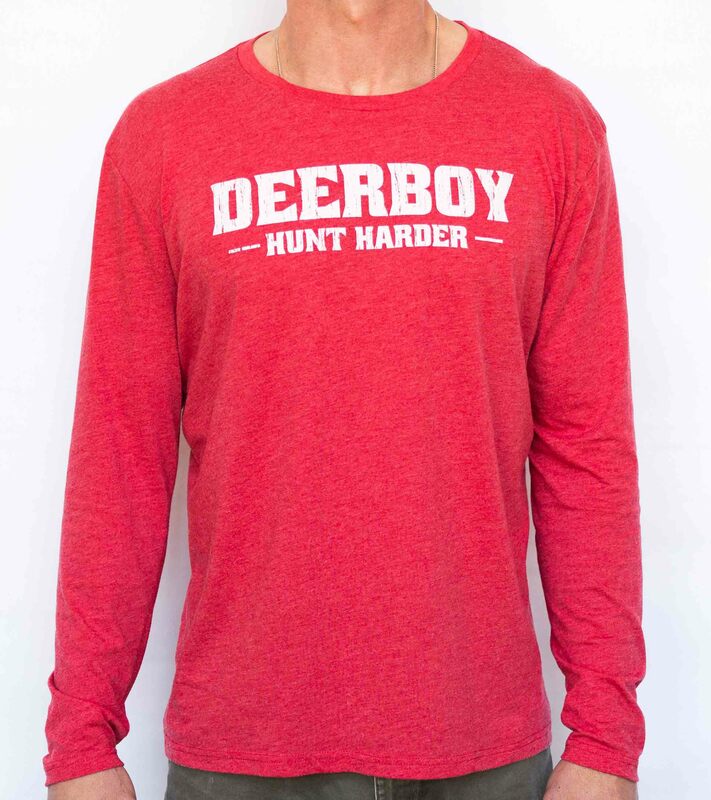 Can't wait to get my DEERBOY gear." 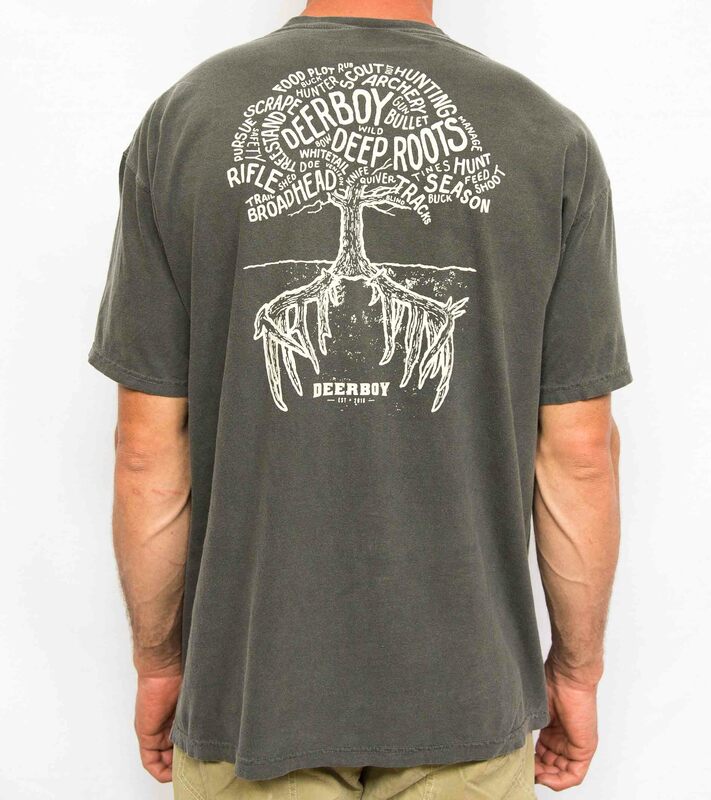 "From the dirt roads of Georgia, to the crowded streets of the Florida Coast, Deerboy is my way of life. 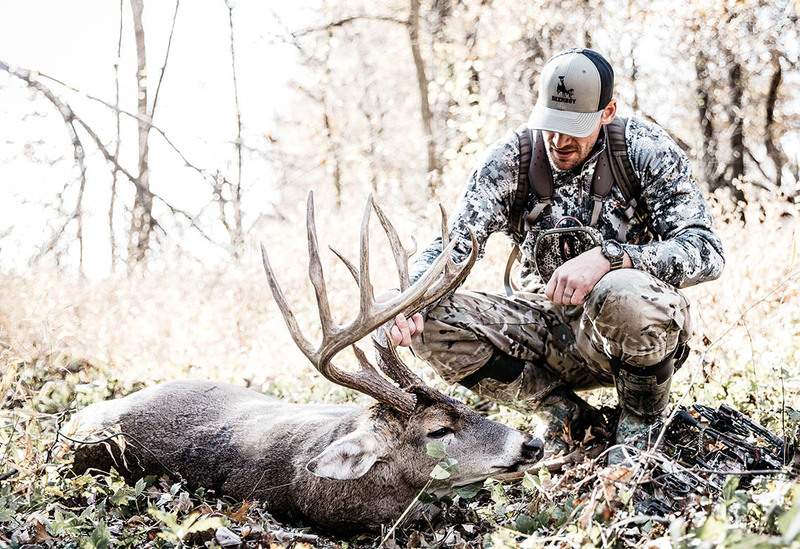 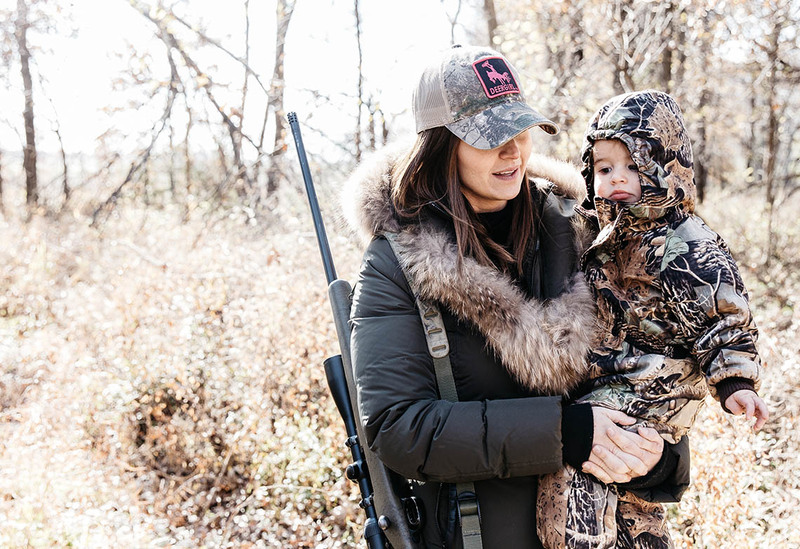 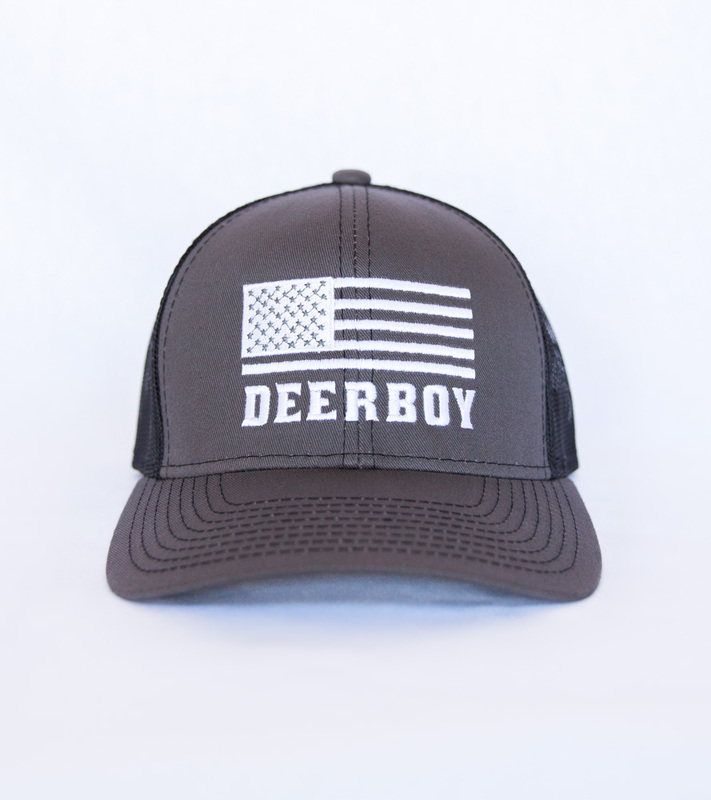 Whether it's a tree stand or the grand stands, Deerboy represents everything I love, My Lord, My Country and the great outdoors." 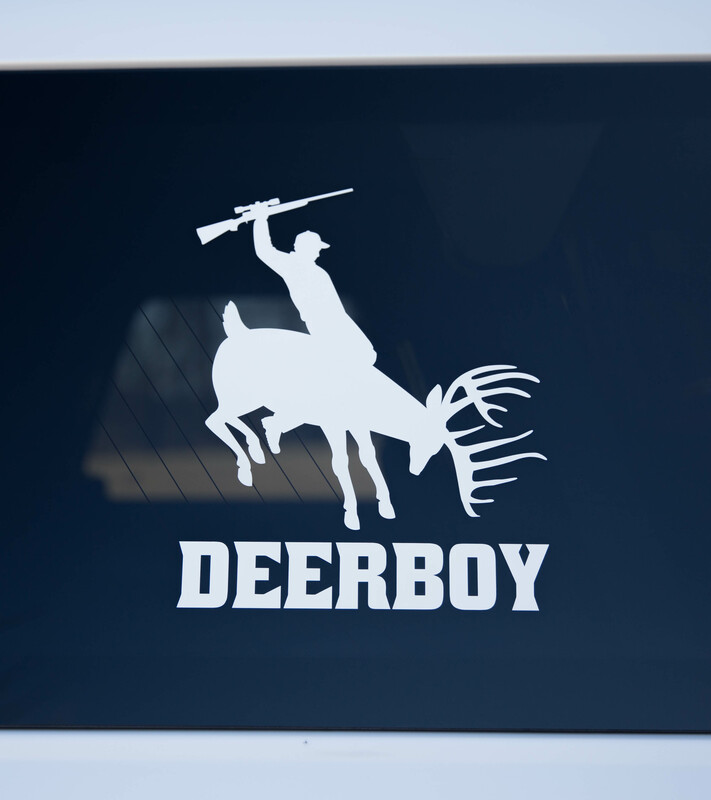 PATRIOTIC, GOD-FEARING, DEER CHASING, COUNTRYBOY.